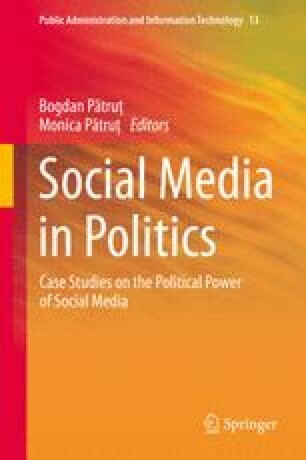 This paper addresses the subjects of social media-augmented political action, the role of social media in the coordination of aggressive group behaviour and the tactics employed to counter aggression. Using examples ranging from an historical secret society to an American crime show, the paper argues that the functions frequently exploited by social media are not new, even if the tools used to execute the exploitation are. The paper employs applications of psychoanalysis—most notably Freud’s theories of group psychology and the analysis of the ego and the Lacanian Other—to discuss such topics as the hive mind, revolutions and televised violence. Self, W. (2011) The only verdict: get him to the asylum. New Statesman 08 August 2011. http://www.newstatesman.com/culture/2011/08/crowd-humanity-society. Accessed 14 May 2013.